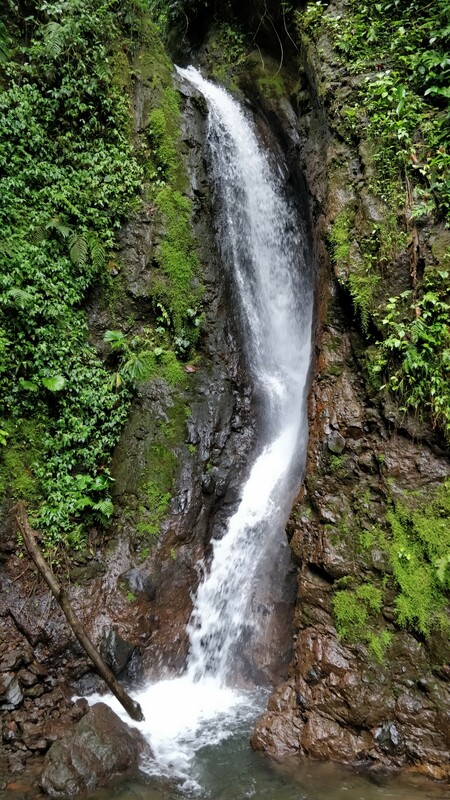 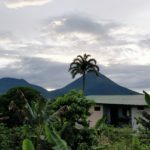 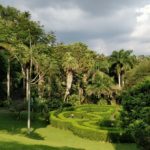 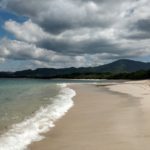 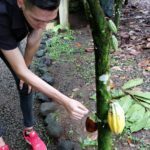 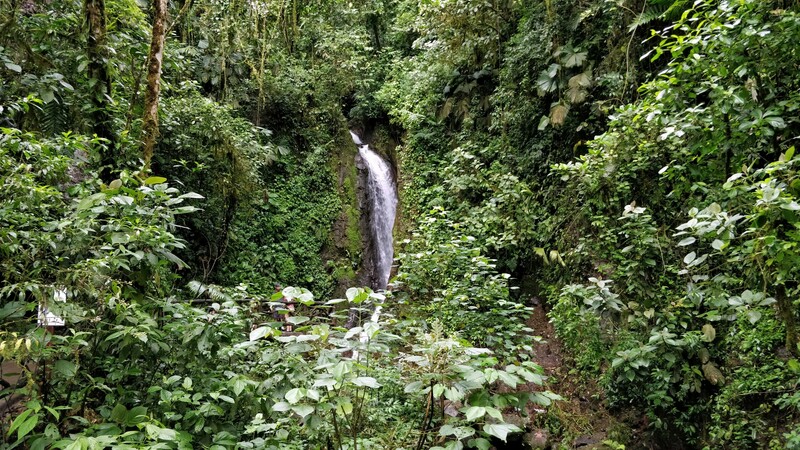 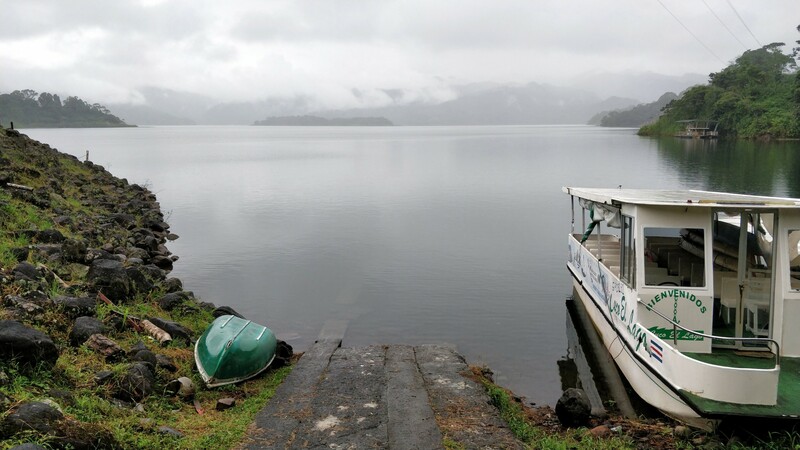 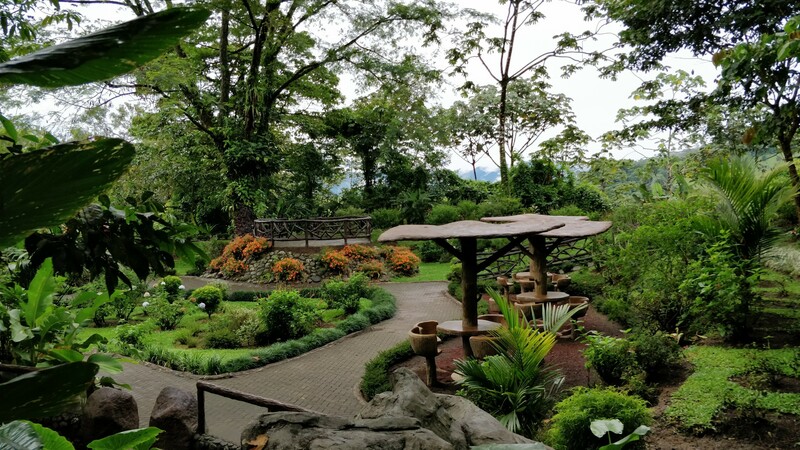 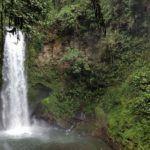 After visiting La Paz Waterfalls, La Fortuna, Monteverde north of San Jose in Costa Rica I continued coasting around the volano area in northern Costa Rica Alajuela region and doing various attractions and hikes. 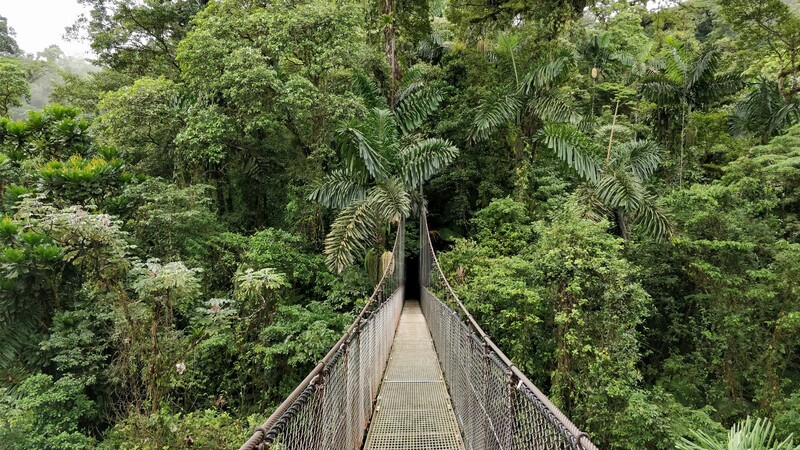 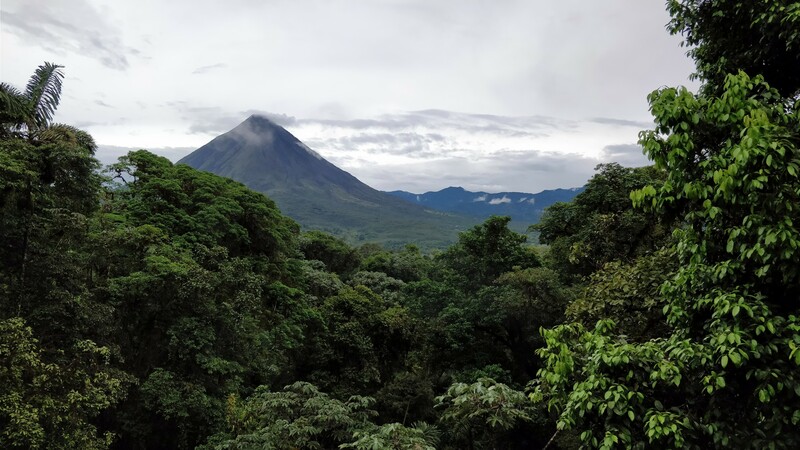 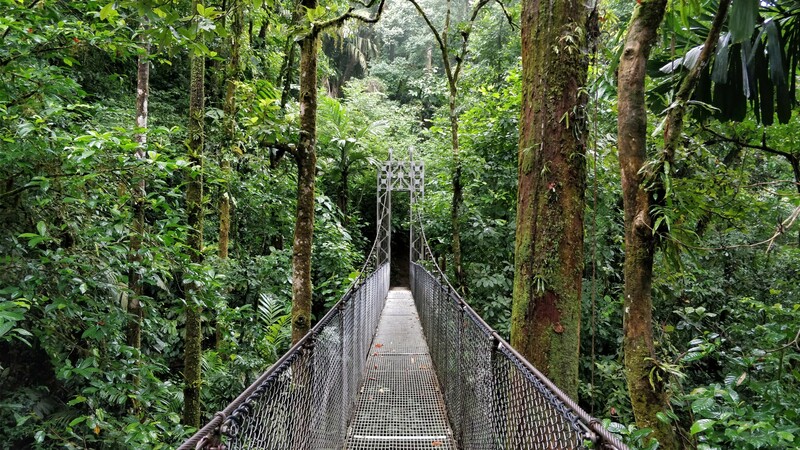 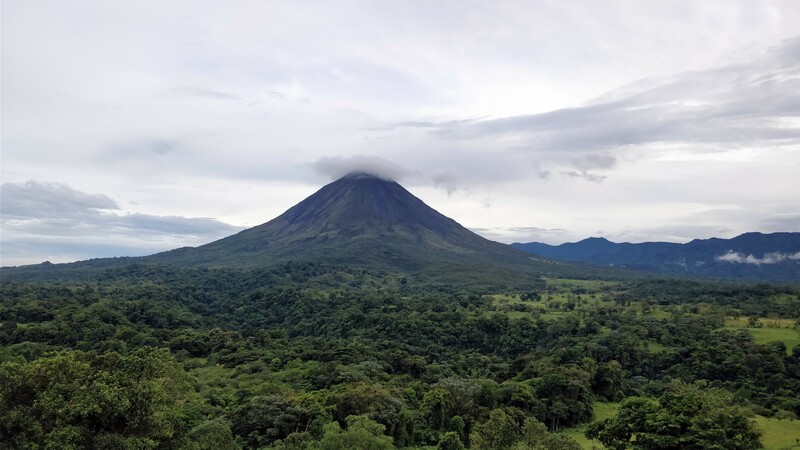 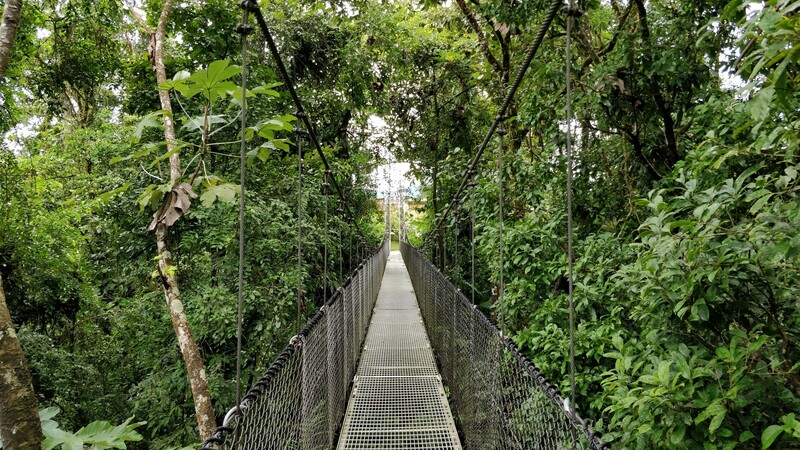 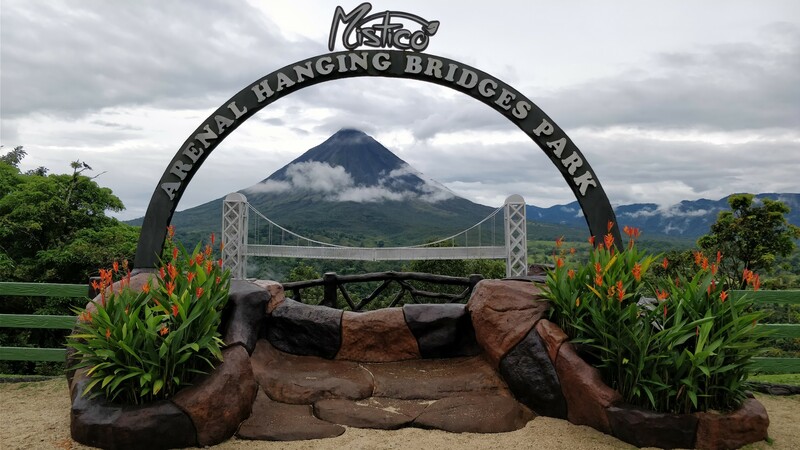 One of the nice walks in the area, taking you on paved roads through the winding jungle on hanging bridges above waterfalls and rivers is the Mistico Arenal Hanging Bridges Park. 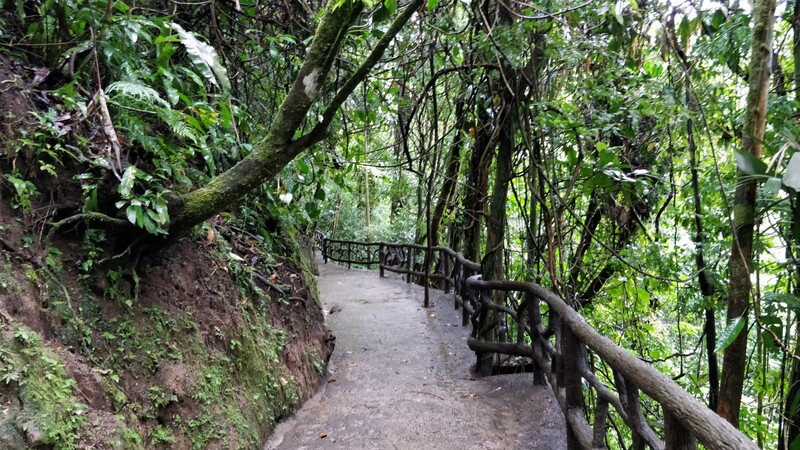 It’s about 2-3 hours walk, with some grand scenic views of the area. 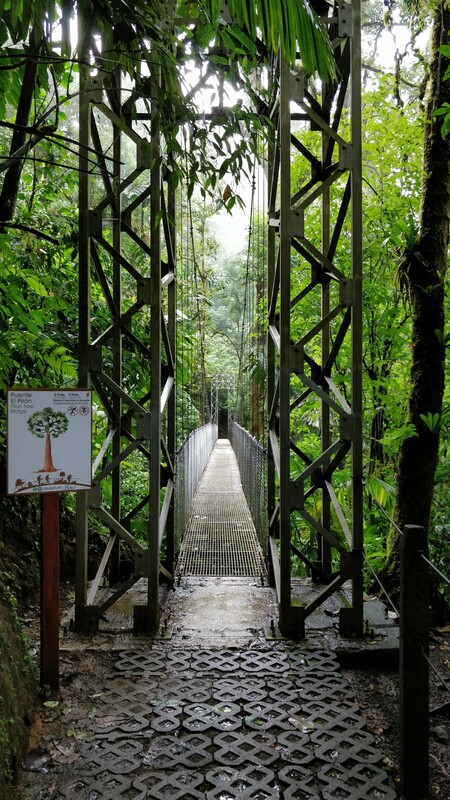 It’s maybe a bit too organized, for it to feel like a “real hike”, but still, the hanging bridges are a nice twist, and the fairly cool weather that day with the sun making occasional appearance was a treat. 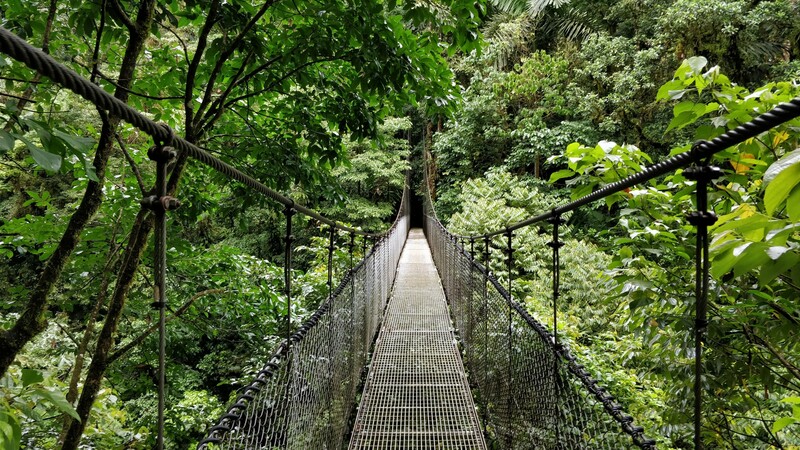 Shall we go for a hanging bridge easy hike? 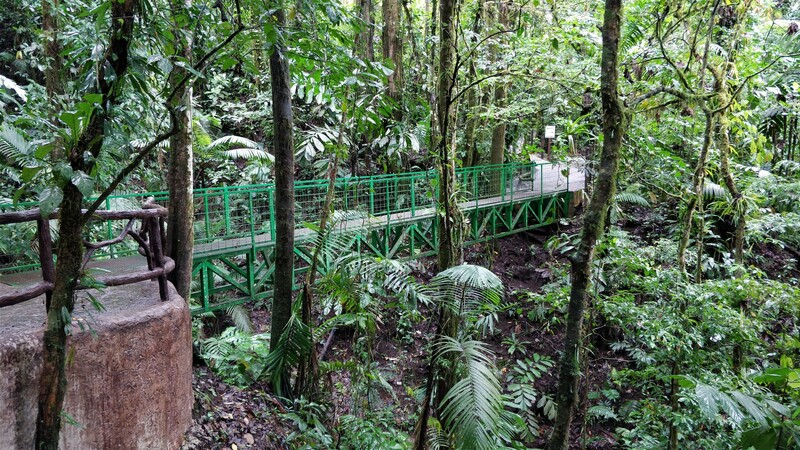 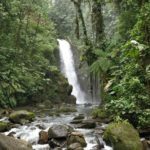 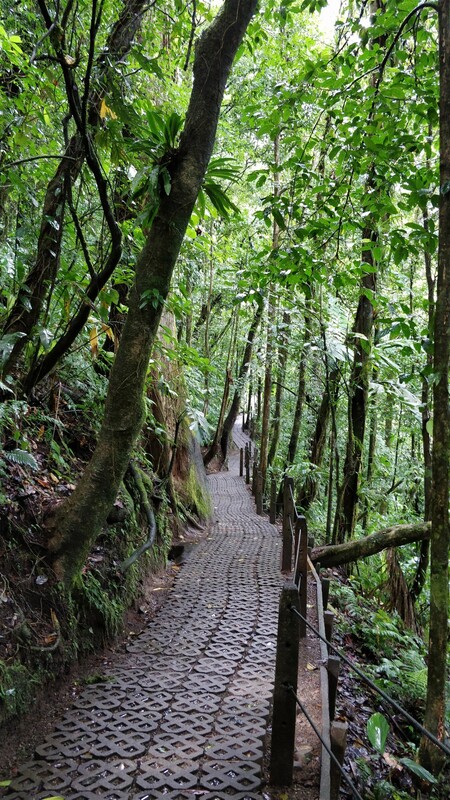 One of the many great attractions in the area… When it comes to easy paved hikes in the jungle forest, it doesn’t really get much better than this.